For over 40 years, since 1973 HUMA GRO® has been developing high efficiency liquid soil health and plant nutrition products. HUMA GRO® agricultural products support the innovative and science-based approach of 4R Nutrient Stewardship that offers enhanced environmental protection, increased crop production and quality, increased farmer profitability, and improved soil productivity and sustainability. 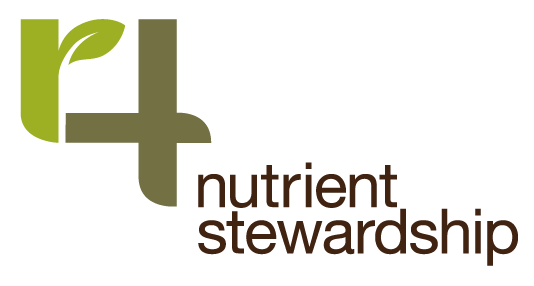 We strongly support the concept of using the right nu trient source, at the right rate, the right time, and in the right place to support the nutrient needs of crops. Our products support cropping systems that provide economic, social, and environmental benefits; and our philosophy is to promote the 4Rs as a recognizable strategy for economic, social, and environmental sustainability. HUMA GRO® agricultural products use our proprietary Micro Carbon Technology® to help move nutrients into the plant, promote the growth of roots and benefit microorganisms in the soil as well as reduce the amount of product needed to accomplish maximum results. HUMA GRO® offers complete crop programs that implement the 4Rs with a full line of crop fertility products. The “Right Time” to inquire about a tailored crop program that follows Nutrient Stewardship is “Right Now.” Contact us.